If you have any questions about this product by Green People, contact us by completing and submitting the form below. If you are looking for a specif part number, please include it with your message. Savvy Travelers - 20 PACK No Sweat Antiperspirant & Deodorant Wipes ! 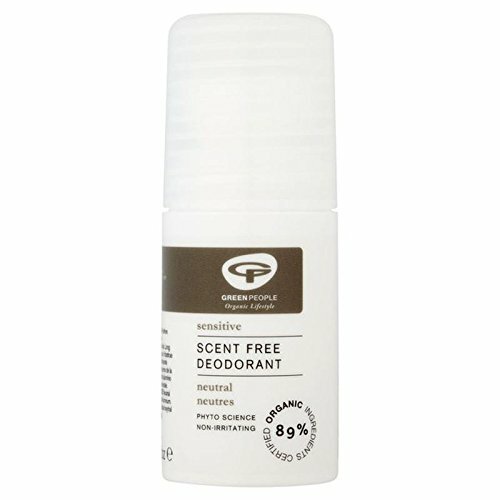 Secret Invisible Solid Fresh Orchid Deodorant, 2.6 Ounce -- 12 per case. Secret Clinical Strength Sport Antiperspirant/Deodorant, 2.6 Ounce -- 12 per case.